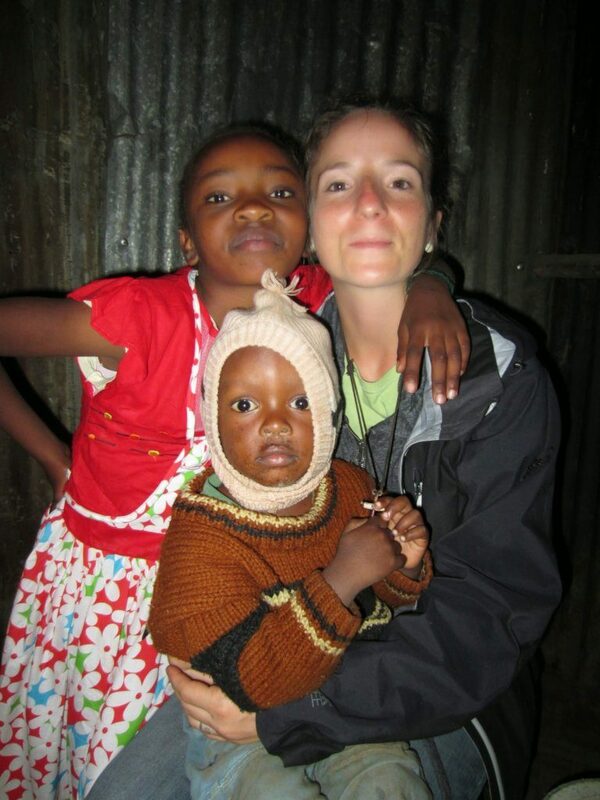 Hanging out with some kids in Kenya! 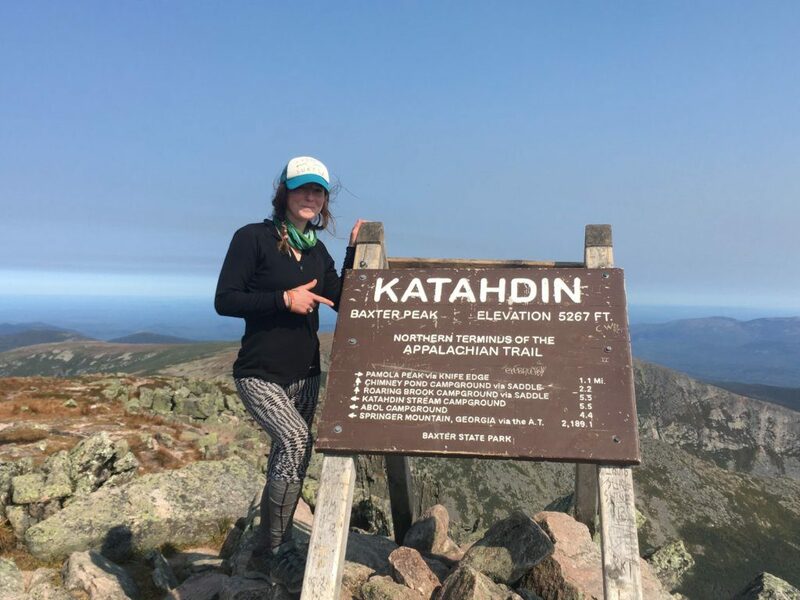 As many of you know, last year I (Christina) hiked the Appalachian Trail (AT). It was one of my dreams to complete the entire trail. The AT is a 2,190 mile trail that passes through 14 states. I endured unbearably cold weather, hot weather, poisonous snakes, bears, injuries, and the occasional lack of food and water. While the trail was tough, and I often thought about quitting, there was always one thing that gave me the courage to continue: the children in our Child Sponsorship Program. On those difficult days out in the woods, I thought about the struggles that the children living in Kiambiu, Kenya encounter on a daily basis. I reflected on the conversations I had with children before they were a part of Action Two Africa, and how many of them talked about how they longed to go to school so that they could get an education, get a job, and hopefully, one day, be able to support their families. I also thought about the daily struggles they encounter like not having enough food to eat and how difficult that made it to concentrate in school, or how on occasion they would get sick from drinking contaminated water, or how there were nights they couldn’t do their homework because they had no electricity, or how there were days young girls had to skip school because they didn’t have something as simple as a tampon, or how there were times when they had to endure the embarrassment of being told to leave school because their family didn’t have enough money to pay their school fees. I thought about all of these things, and about how much strength and courage the kids in our program have. How they have to fight every day for something as simple as an education. And while my struggles on trail pale in comparison to what the children in Kenya are experiencing, thinking of them gave me the courage to keep walking, and, in some way, I hope they give you the courage to pursue your dreams too. Ultimately, what I realized out there in the woods was that while dreams are universal, opportunities, unfortunately, are not. Let’s continue to encourage and empower children in our Child Sponsorship Program by helping to provide them with the resources and tools they need to help make their dreams come true.